Jonathan Rose Cos., the NHP Foundation, and Nuveen purchased the Shore Hill Housing in Brooklyn for $150 million. NEW YORK CITY—Jonathan Rose Companies, LLC, a developer and investor in sustainable, affordable and mixed-income multifamily real estate, the NHP Foundation, a non-profit which provides affordable housing to lower income working people, seniors and families, and Nuveen, the investment manager of TIAA, acquired Shore Hill Housing from NYU Langone. 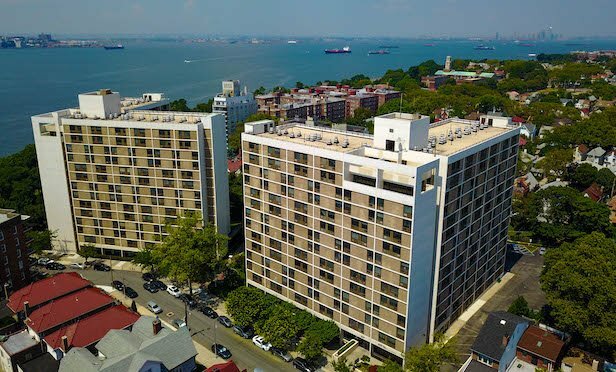 The buyers paid approximately $150 million for the two-building, 558-unit, HUD project-based Section 8 housing, located at 9000 Shore Road in Bay Ridge, Brooklyn.